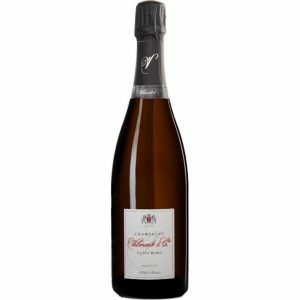 Unless you’re a Champagne collector, you may not realize that there are two worlds existing side-by-each in the region. Most obviously there are Les Grande Marques – the great houses, the names everyone knows like Moët & Chandon, Veuve Clicquot, Perrier-Jouët, et cetera. They produce millions of bottles each, and while they own many vineyards they can also buy fruit from all over the region and some Grande Marques buy base wine to keep up with global demand. Then, there are the family-owned, much smaller Estate wineries that grow their own fruit and make their own wines. 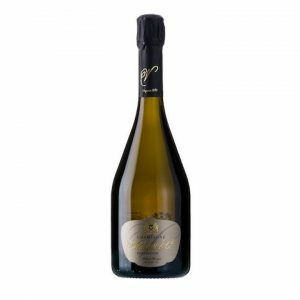 These are the “Grower-Producers” or “Grower Champagnes”. This is where real value lies. Vilmart & Cie. is the greatest Grower-Producer of all. We are extremely excited to offer this opportunity to reserve the following wines from Vilmart. These wines will begin arriving in Spring 2019. Prices are best-estimates at this time and subject to change due to currency fluctuation. No payment is necessary until we arrange your purchase. Prices are inclusive of taxes, exclusive of bottle deposit. Cases are limited, so we will do our best to distribute. Offer closes February 15th, 2019, or as stock allows. Please inquire. Please visit us on the web for more on Vilmart. We have over 300 wines available at all times, many of which are in short supply and not available at LCBO stores. You can also call or email me to “talk wine”: 647 955 8872 or c.mclean@rogcowines.com. I hope to hear from you. 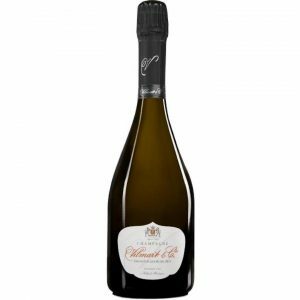 This blend is composed of 80% Chardonnay and 20% Pinot Noir hand harvested from Premier Cru vineyards’ 60+ year old vines in Rilly-la-Montagne. The fruit is brought into the winery where the head and tail (the first 350 litres and the last 350 litres) of the pressed juice is directed away . Only the “heart” of the juice makes it into tanks to ferment. Once complete, the base wine ages in oak barriques for 10 months, followed by five years on the lees sur-lattes. 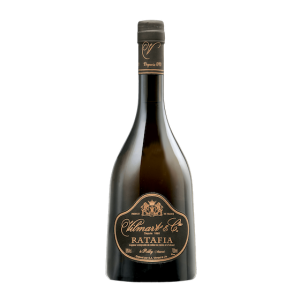 Ratafia is an exceptionally rare sweet wine from grower Champagne house Vilmart et Cie. Its unique character comes from blending the unfermented juice of hand-harvested Pinot Noir from Vilmart’s Premier Cru Champagne vineyards with Champagne brandy. As it ages, Ratafia acquires a warm profile, full and velvety and round. Five years spent in wooden barrels yields ginger-bread, rose flower jelly, and bitter orange marmalade flavours on the palate. This is a unique, magical wine: fresh and bright, balanced by a concentrated, slightly heady finish. Enjoy chilled as an aperitif, or serve with food. Not just for dessert, consider it a sumptuous match for foie gras, tagines, charcuterie, or the richest cheeses (try Maroilles, Livarot, Munster, Epoisses, Roquefort, or Gorgonzola).